They think they are serving Christ but they are really serving Satan. When we attempt to define the word Antichrist and the qualities of an antichrist we must realize first and foremost that this was an attending spirit as old as the New Testament church itself. 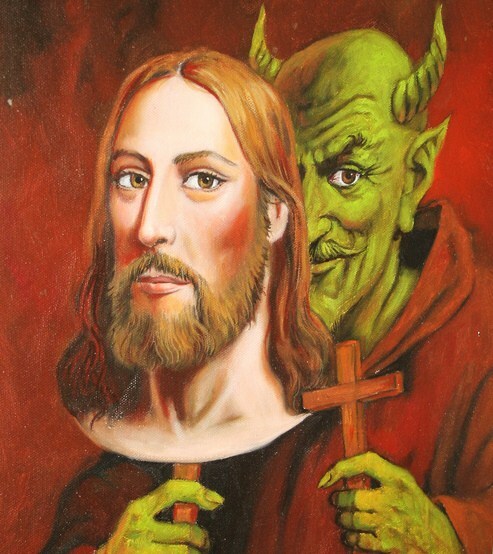 The antichrist is a spirit in humanity that opposes the very nature and knowledge of Christ. So by deduction, we can determine quite easily what an antichrist is by simply listing the virtues of Christ Himself. This list could go on for pages making these parallels, demonstrating how the antichrist will be for the exact opposite of everything Jesus represents, yet still be able to confound and lead the elect astray.